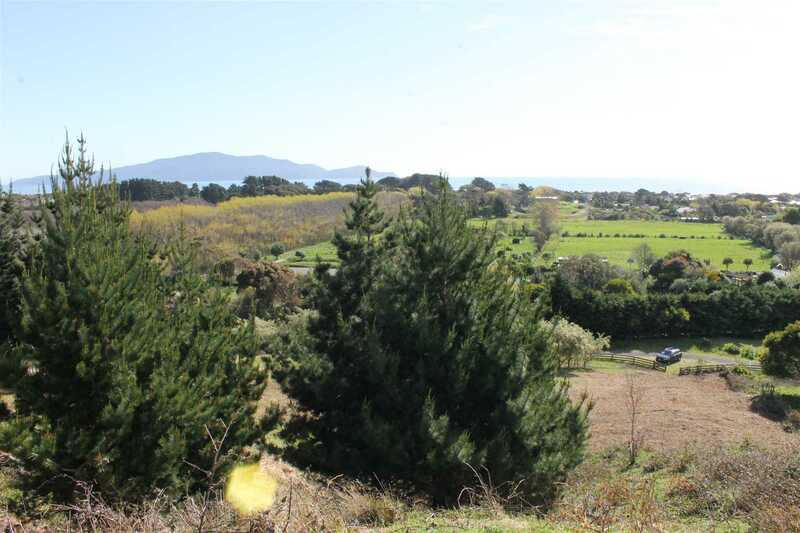 The amazing sunsets and views from this outstanding 1.0037ha Peka Peka lifestyle lot are unsurpassed and only minutes from Waikanae Railway Station. The opportunity is here to complete the dream home in this superb location. Viewing is strongly recommended. Contact Tony.